The best of both! Beautifully maintained legal conforming duplex, owner occupied one side, long term tenant other. This unique property is located on quiet street backing onto greenbelt with part view of the city. One unit has 3 bdrms up, 2down with separate entrance and space for inlaws. Other unit has 2 bdrms, huge living space, big private deck. Upgrades include furnace, HW tank, main electrical, beautiful orig HW floors, big windows. Step out to your private deck and enjoy the birds and you own paradise. 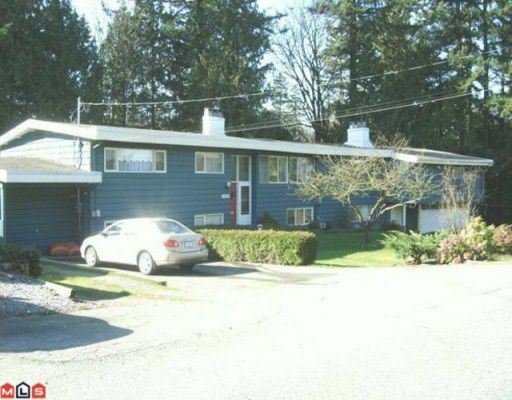 Lots of parking, great neighborhood, within walking distance to schools, transit, rec. You will be impressed with this one.